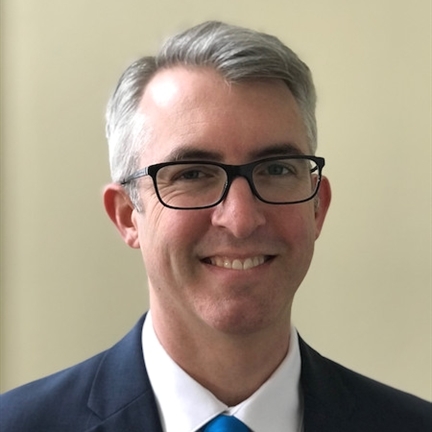 BLH Names Matthew Perry Executive Vice President and Chief Operating Officer | BLH Technologies, Inc. I am delighted to share that Matthew Perry has joined BLH’s leadership team and family as our Executive Vice President and Chief Operating Officer. Mr. Perry brings more than 25 years of experience in leading major information services within the U.S. commercial and federal government sectors. He has led and supported high profile programs with the U.S. federal government at Veterans Affairs (VA), Environmental Protection Agency (EPA), Federal Communications Commission (FCC), and at multiple agencies within the Department of Health and Human Services (HHS), including the Centers for Disease Control & Prevention (CDC), Centers for Medicare & Medicaid Services (CMS), Food and Drug Administration (FDA), Health Resources and Service Administration (HRSA), and the National Institutes of Health (NIH). His contract and content expertise complement and further strengthen BLH’s portfolio. As part of our ongoing growth, Mr. Perry’s addition will help us to continue to expand our work in public health, data analytics, communications and outreach, and technology solutions. He shares our focus on innovation and commitment for providing top-quality services, which will fit well into our BLH culture of providing Innovative Solutions for a Changing World. I am confident that our clients, staff, and partners will appreciate his business approach, and will benefit from his expertise and skills. He brings extensive experience in the management of multimillion-dollar contracts as well as a broad range of experience in growing new business and leading information service programs for the federal government. I am certain that Mr. Perry’s passion and knowledge about health issues and informatics will further strengthen BLH’s foothold in the public health arena. Stay tuned for more exciting things to come at BLH!